With news flowing in about the worsening conditions of air quality and pollution, we see a glimmering hope of light for the city of Delhi. 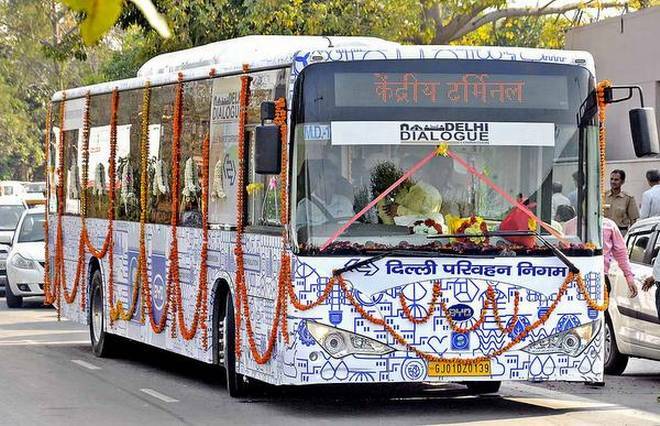 The Delhi government on Friday started running an electric bus on trial basis and said tenders for 1,000 such e-buses could be floated as early as December. 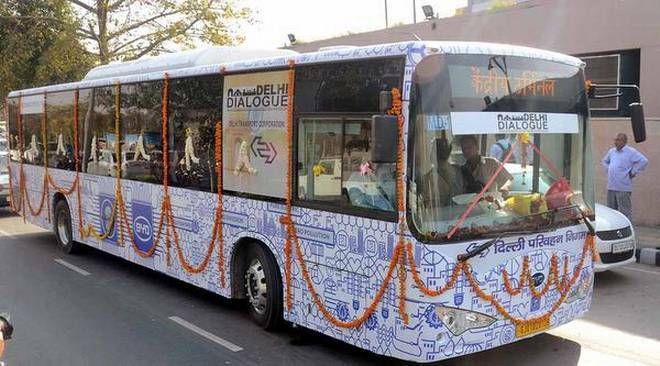 The bus, manufactured at Rewari in Haryana, will run on route number 522, covering areas such as Ambedkar Nagar, Sheikh Sarai-II, Siri Fort, Defence Colony, Lodhi Colony, Mandir Marg, Rajendra Place, and Inderpuri. 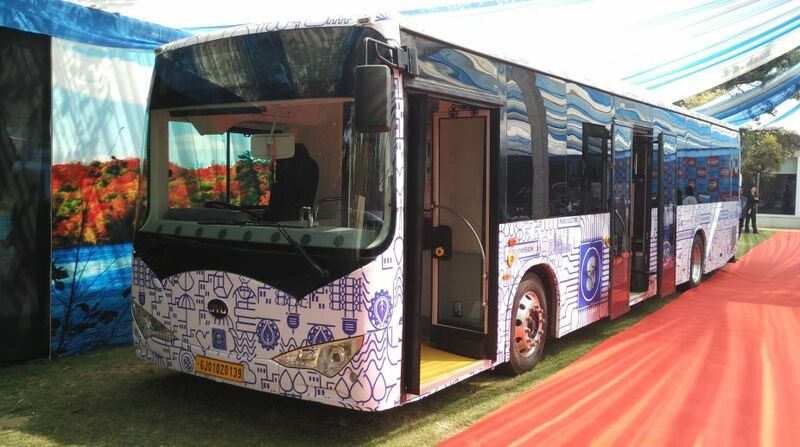 The trial run will be instrumental in understanding how modern low-floor pure electric buses adapt to Delhi’s road conditions, how efficient their batteries are and how quickly they can be deployed at our required scale. The transport department has already started construction of electric bus depots in the city. The charging infrastructure is expected to be completed by June 2019. So, the first batch of electric buses is expected to be deployed and fully operational by July. Honestly, we are very excited to see a complete change in the transport system of the city and how effectively it changes the pollution problem.